Pay Per Mile Insurance: Should you Switch? Car ownership isn't always glamorous. Between unexpected car troubles, rising gas prices, and monthly car insurance, your expenses can really add up, and fast. So for those on a budget, saving a few extra bucks here and there can really make a difference; Which is why pay per mile insurance is gaining popularity amongst drivers young and old. 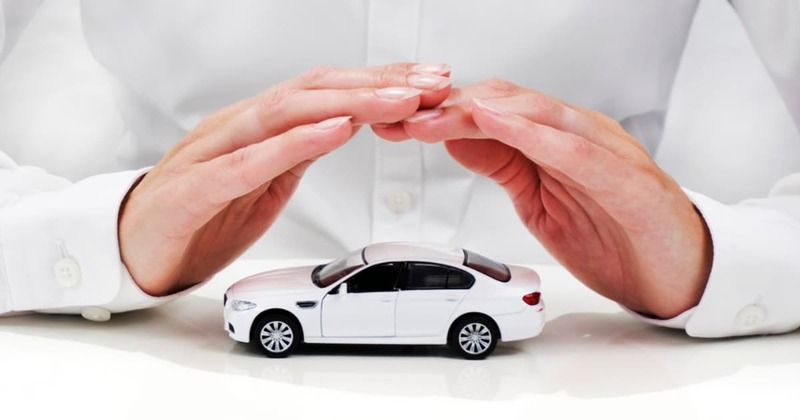 Traditional car insurance requires payments monthly, semi-annually, or yearly. 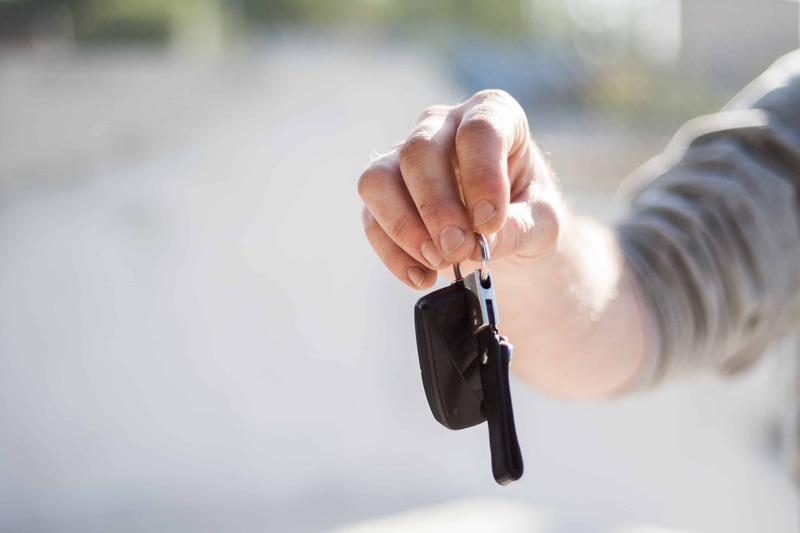 Typically, drivers can choose whichever payment plan works best for them, but there are definitely some downsides to these routine payment plans. Monthly car insurance payments may be nickel-and-diming you, charging a transaction fee every time you pay. And, semi-annual payments may have some shockingly high interest rates, which is why it's so important to look at the details before blindly choosing a payment plan. One thing is for sure though; Everyone who drives needs car insurance. But, that doesn't mean that insurance needs to be a one-size-fits-all kind of service. Maybe you work from home, or you're a stay at home mom or dad. Maybe you only use the car for quick trips across town. So what's the point of paying ridiculously high premiums for just a few miles driven per month? That's where pay per mile insurance comes in. Pay per mile insurance works just as its title suggests. Car owners pay only for the miles driven, usually with a mileage rate of just a couple cents. This number is also dependent on your driving record, with a significantly lower cost for drivers in good standing. Plus, the base cost is set pretty low, with some packages starting out at just $29. The amount of miles driven per year will determine how much money you can save annually. For example, drivers who put around 5,000 miles on their car per year can expect savings of about $600 annually. Drivers whose mileage falls just shy of 10,000 annually can save about $220 per year. As of right now, there are only two insurance companies that actually offer a true pay per mile insurance plan: Metromile and Esurance. Both services work similarly, with the potential for huge savings depending on your car usage. Pay per mile insurance has huge savings potential for drivers who rack up less than 10,000 miles annually. Metromile offers a small plug-in device for your car to track your miles securely, called Metromile Pulse. This device also comes with a complementary app, so drivers can keep track of their trips, see snapshots of their car's health, and always know where the car is parked. Plus, Metromile offers 4 different tiers of vehicle coverage, so you can choose which amount of liability protection works for you. Esurance's pay per mile insurance works similarly to Metromile's. Drivers will also receive a mile tracker to install in their vehicles, but the vehicles need to be newer than 1996. Both services promise low prices and per mile charge, but Esurance's has one major disadvantage; They do not offer their service for electric vehicles or hybrids. Currently, pay per mile insurance is limited across the country. Metromile offers it in seven states, including California, Illinois, Oregon, Pennsylvania, New Jersey, Virginia, and Washington. Esurance only offers pay as you drive insurance in Oregon. Is Pay Per Mile Insurance Right for You? If you're currently driving less than roughly 12,000 miles per year, then pay per mile insurance could save you some serious money. But, keep in mind that this completely relies on how much you drive, plus how much you estimate you'll be driving. Some users reported significantly underestimating their expected mileage for the year, resulting in unexpected costs. When these insurance companies calculate their cost per mile for each customer, there are a few different factors that they consider. Age, credit score, and driving record are all taken into consideration. So if you're a new driver or your credit score isn't great, you might not see the savings you were expecting. But again, each company has its own methods for calculating costs, so it's worth looking into to see if you could end up saving some extra cash each year. Depending on your age and driving record, pay per mile insurance could drastically reduce your expenses. Unlike insurance that uses telematics to cut costs, Esurance and Metromile don't monitor your driving style. Companies such as Progressive offer services to cut insurance costs using plug-in telematics boxes in their drivers' vehicles. These boxes monitor everything from speed to braking style to the sharpness of your turns. They can then decide to increase or decrease your premium based on your daily driving. Not the most popular choice. So far, the majority of reviews of pay per mile insurance have been positive. People groups that have been great candidates include stay at home moms and dads, people living in urban areas, those who frequently use public transportation, and those who work from home. This plan is also great for "weekend cars," or cars that you only drive for road trips or special purposes. Depending on your driving record and how much (and often) you drive, pay per mile car insurance could be a great way to cut costs. It's easy to sign up for, and Metromile even claims to be totally risk-free. You can give the service a try, without any cancellation fees. Plus, you don't need to wait for your current insurance term to expire before trying it out. 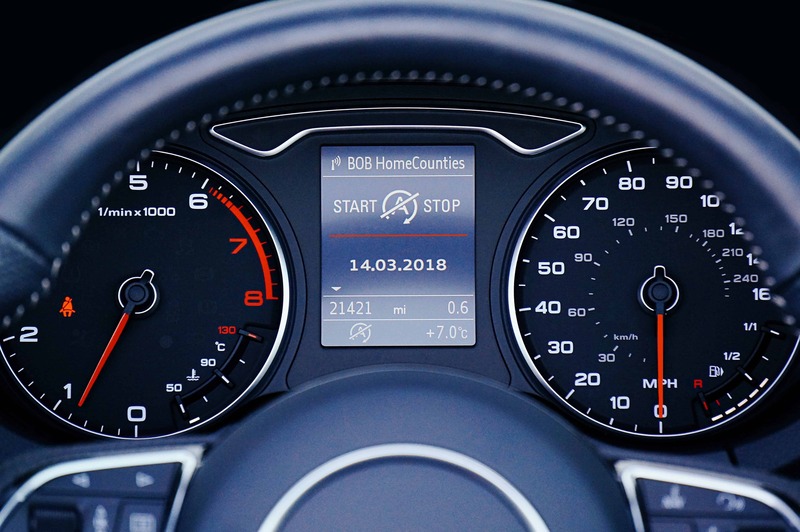 Like traditional insurance services, these new mileage options also offer emergency roadside assistance, glass repair, and the ability to file a claim on your phone. You can even submit photos of any accidents or damage through the app, with 24/7 customer assistance. Technology is changing the way that we as humans manage our everyday tasks, insurance included. Thanks to innovative thinking and some pretty cool gadgets, saving money has never been easier. So whether you're a seasoned driver or new to the road, look into pay per mile insurance to see if it could fit your lifestyle. Just imagine what you could do with all of those savings per year!